In Britain! 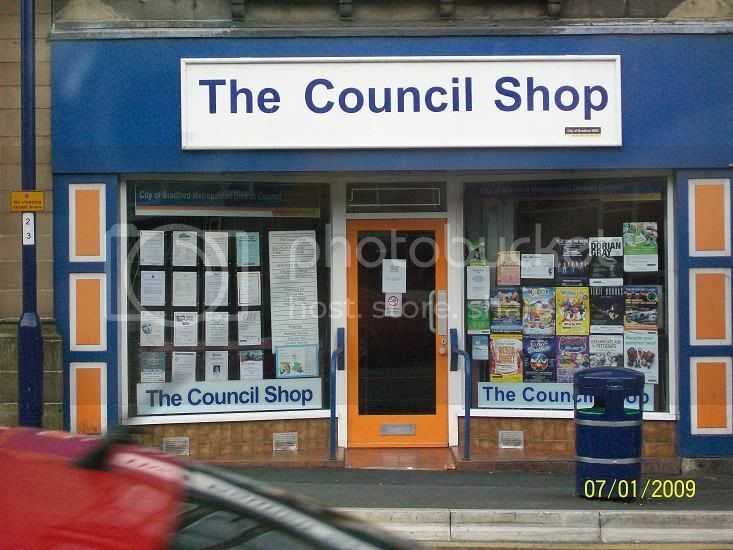 If you want to buy a Council you go to a Council Shop. If you want to buy a Council Shop you go to a Council Shop Shop and if you want to buy a Council Shop Shop you're being silly.